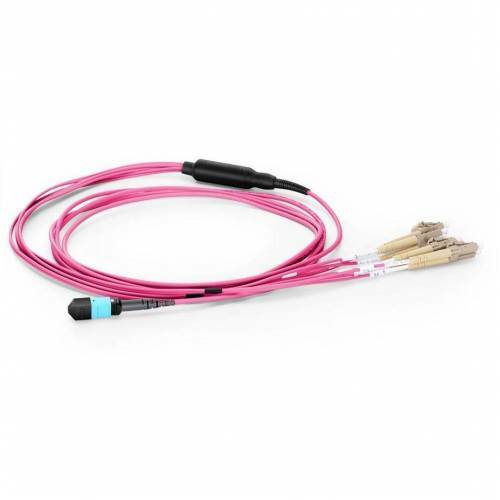 MTP breakout cable allows the redistribution of various optical fibers to individual devices without additional networking equipment. 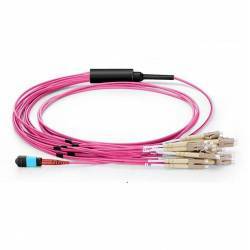 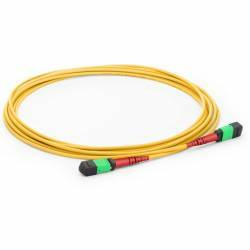 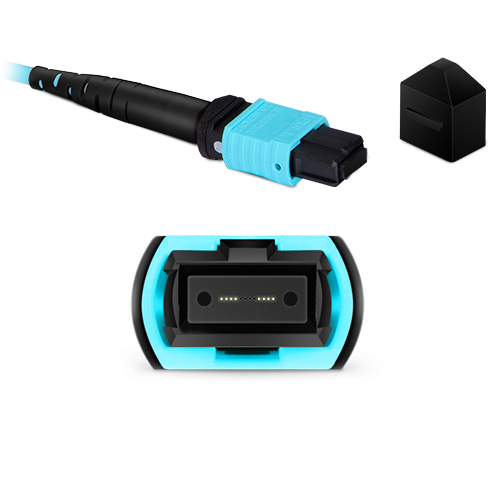 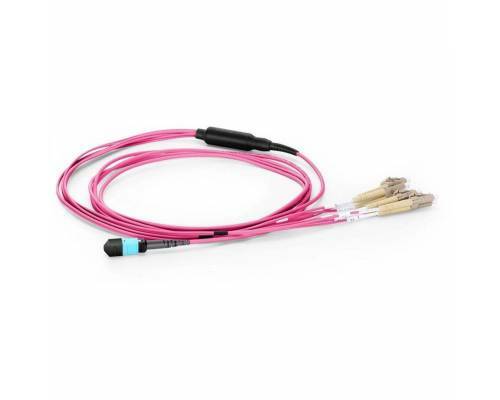 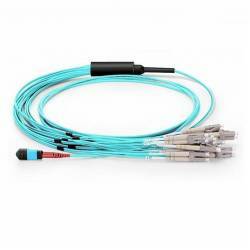 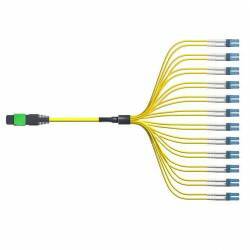 JTOPTICS MTP harness cables reduce the overall cost and setup time for complex high density networking and used in data center, telecom and backbone application for 40G / 100G connectivity. 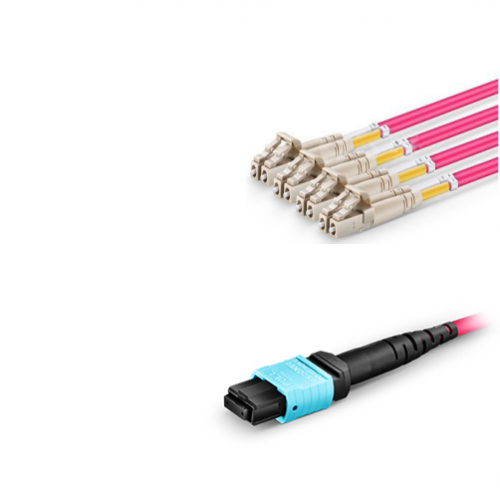 40G parallel optics transceivers (40GBASE-XR4) can support 4x10G modes– this feature allow new parallel optics active equipment being compatible with existing 10G transceivers. 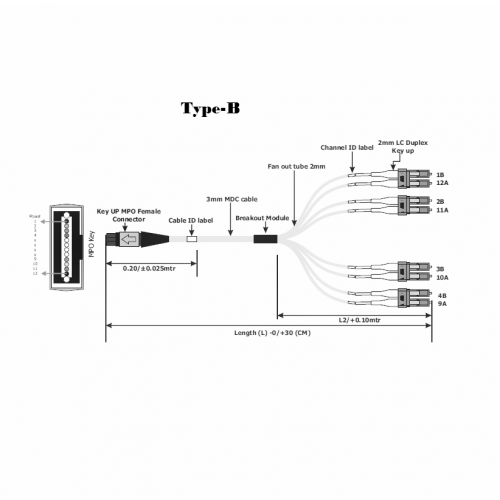 8 Fiber MTP QSFP+ to SFP+ Fan out Assemblies provide connections between single QSFP+ (40G transceiver with MTP interface) and 4 x SFP+ (10G transceivers with LC Duplex Interface).